Todd is a creative and accomplished business owner and event director who has more than twenty years of professional experience in all levels of event management. 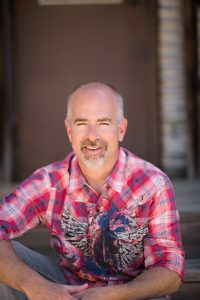 Todd has worked with a variety of groups and organizations – including governmental agencies – on fundraising, sponsorships, event logistics, volunteer coordination and budgeting. Todd has successfully worked with Grammy Award winning artists, as well as large national and International brands, including Club Med. He brings a passion and desire to create a professional participant event experience on all levels. Todd is a graduate of The University of Wisconsin Oshkosh, where he earned a teaching degree. He resides in Steamboat Springs, Colorado, with his wife and three children.